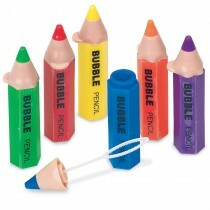 Our awesome selection of Bubbles won't blow your budget! 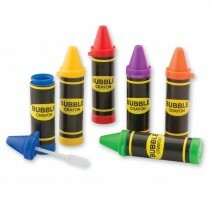 Bubbles are good, clean fun. 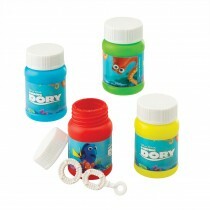 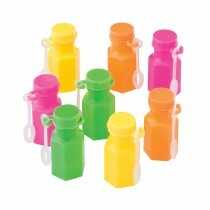 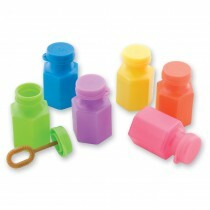 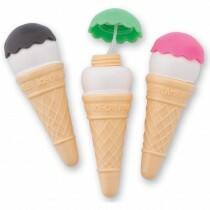 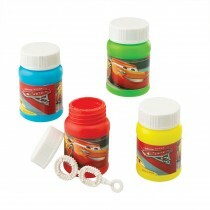 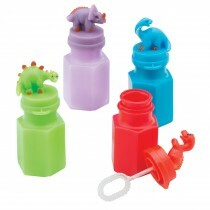 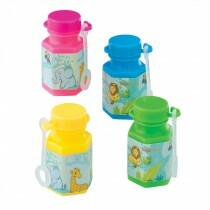 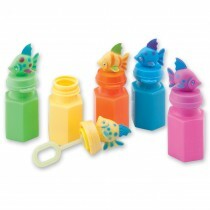 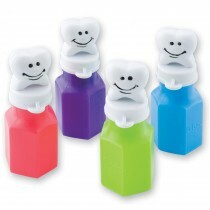 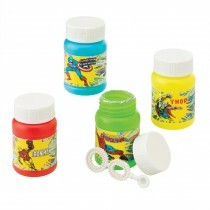 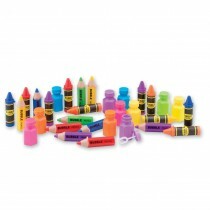 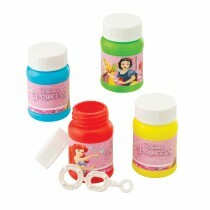 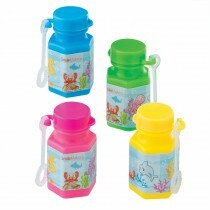 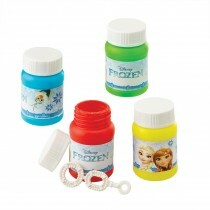 Choose from our many bubbles in popular themed containers.